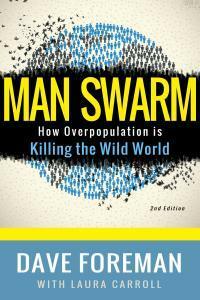 Dave Foreman’s Man Swarm and the Killing of Wildlife is a great book on the overpopulation crisis. 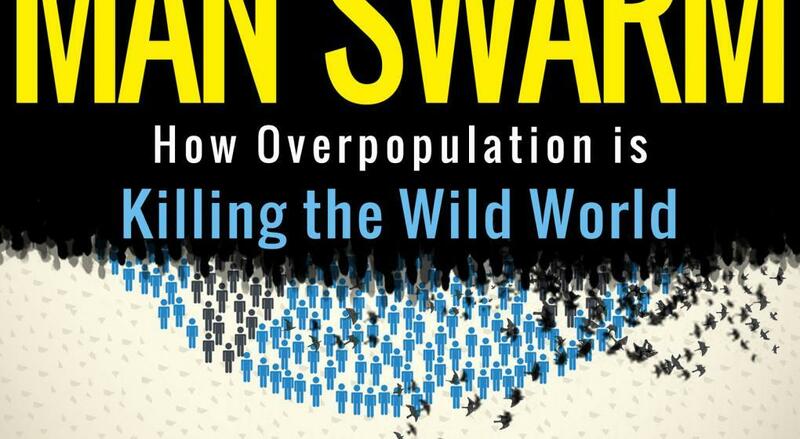 It addresses the major issues related to overpopulation and population growth. Dave Foreman wrote the first edition to reach the conservationist community, and now has widened the readership scope. Partnering with Dave Foreman, editor Laura Carroll has taken the first edition’s material and made it for a larger readership. Dave and Laura want it to reach everyone from those in their reproductive years, to school principals, governors, Congresspersons, even every world leader! 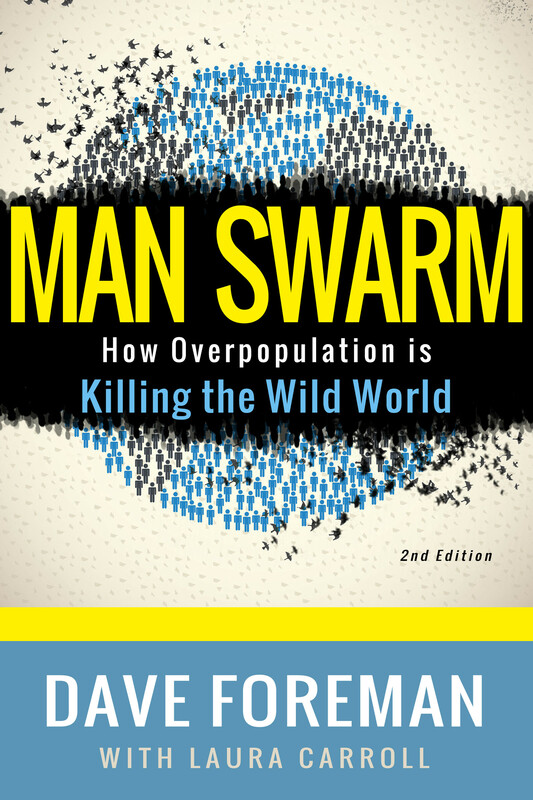 They want to get this book into the hands of all who care about the future of America and the planet so they will not only understand but accept the truths of overpopulation and population growth, and be stirred to take action. We hope this is you! The book is available in soft cover and eBook on Amazon, eBook on Barnes & Noble, Apple’s iBooks, and direct download in Laura’s LiveTrue Bookstore!